You probably spend more time than you realize copying, moving, renaming, and otherwise organizing files on your Windows hard drive—so knowing how to do all of this faster and smarter can claw back a serious amount of time. 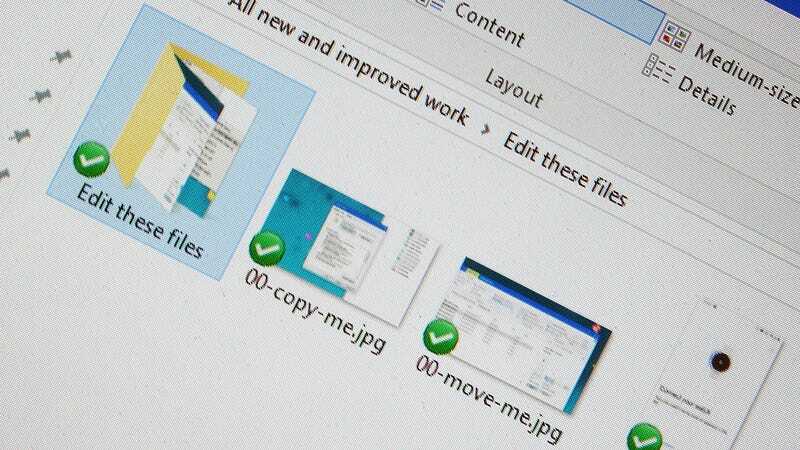 Here are 20 of our favorite hacks and tricks for mastering File Explorer and file management in Windows. Not still renaming files individually are you? Select multiple files (with Shift+click or Ctrl+click) in File Explorer, then right-click on them and choose Rename—the filename you enter is given to all the selected files, with a different number added on the end. If you find a particular mix of display settings that you’re fond of—like a certain thumbnail size—you can easily set this as the default for all folders of the same type. Open the View tab on the File Explorer ribbon, click Options, then click Apply to Folders under View. We’ve explained how to bring up the details pane (Shift+Alt+P) but that pane also lets you edit a file’s metadata—just click in any field to do it. You can set when photos were taken, add tags and categories to files, and even give your media files a star rating out of five. To move a file, you don’t always need two open windows—drag it up to the address bar at the top to put it in a parent folder, or over to a folder in the navigation pane on the left (you can hover over a folder to expand it). Hold down Ctrl to copy rather than move the file. 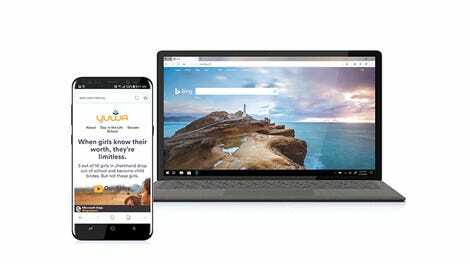 You don’t need to open a separate app to create a new file—right-click on a blank area of the desktop or a File Explorer window, then choose New and make your selection. It’s a convenient way of dropping new files (like plain text files) right where you want them. If you need more metadata with your files, click View then Details on the File Explorer ribbon, and then pick Add columns and Choose columns. The next dialog box lets you show a host of file details, from exposure time on photos to when a file was last printed. The Quick Access pane in File Explorer can get a bit untidy—right-click its entry in the left-hand navigation pane and select Options to choose what’s shown on this screen. To make sure a folder is always shown here, right-click on it and pick Pin to Quick Access.